chrisssss13 Great seller to deal with! Thanks! pepsiplunge1 Friendly buyer. 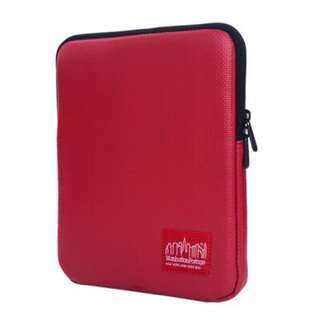 Fuss free and smooth transaction throughout. 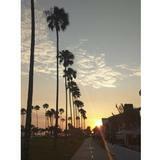 Enjoy your holiday! 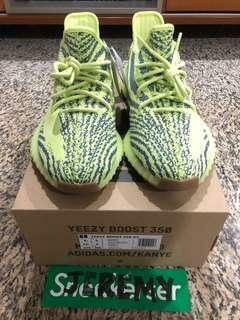 hypecraze Great seller to deal with! Item delivered as described Punctual! jching1252 Great seller to deal with! Punctual! 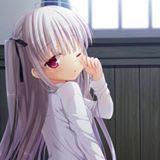 Speedy replies Thank you! 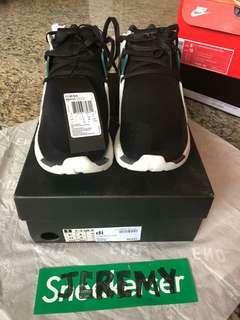 Wts BNWT Y3 QR Run US8.5 Retails for 270 pounds. Going for $180 only. Comes with authentic card. Steal! Pm to deal. 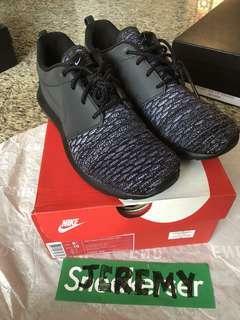 BNWT Nike Roshe Flyknit Premium Triple Black. Impulse buy. Selling at loss at $120 only US8.5. PM to deal! 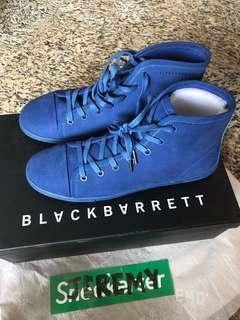 Wts BN Black Barrett Blue Shoes. Retails $330, going for $50 only. EU42 Full blue suede. Pm to deal! 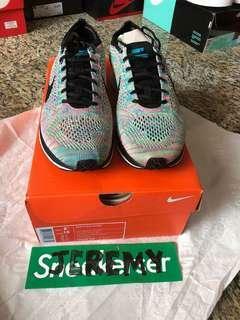 BNWT Nike Flyknit Racer Multicolor V3 Comes with full box. US8.5 Letting go at $200 only. PM to deal! 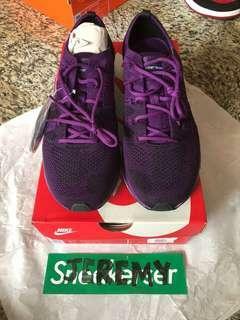 Brand New Nike Flyknit Trainer Purple. Bought from Mr porter, comes with full box and extra laces. US8.5/ EU 42 Going at $100 only non-Nego. PM to deal! 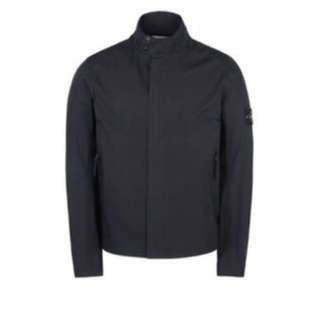 BNWT Stone Island Water Repellent Supima Cotton Jacket. AW17/18 Bought from Harvey Nichols, tags still on Sold out everywhere https://www.stoneisland.com/cz/stone-island/jacket_cod41678041gr.html Retails for 500 pounds Going for 500 sgd only! Pm for fast deals. Casio Ex-ZS5 - Working, Condition 9/10 Comes with manuals, charger, cables but no box. 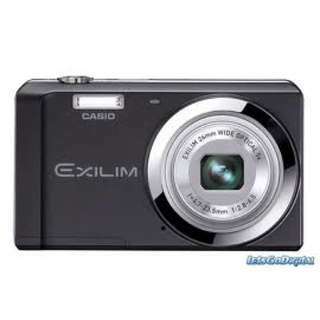 14.1MP, 5X Zoom PM to deal! Panasonic FX38 - Working, Condition 8/10 Comes with manuals, charger, cables but no box. 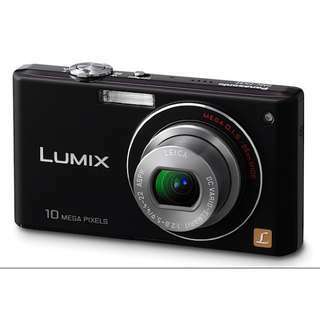 10 MP, 5X Zoom PM me to deal! 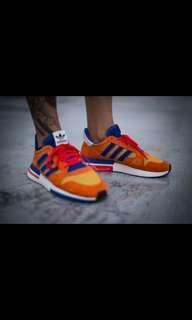 BN Adidas Dragonball Z Goku ZX 500 RM UK8, US8.5. Looking to let go at $360. 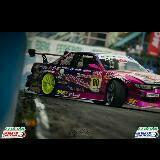 Fast deals $350 at sengkang. Pm to deal! 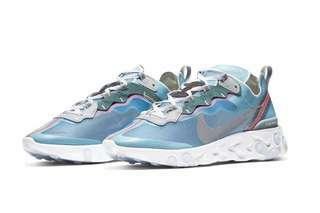 BNWT Nike React Element 87 Royal Tints. US9 / UK8 $240 only letting go at RTP. Pm for fast deals. 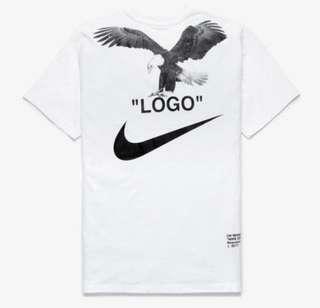 Selling BNWT Nike Off White NR6 Tee. 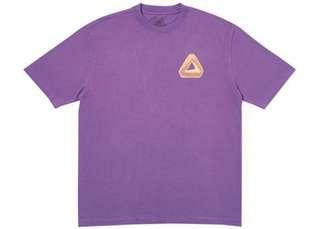 Size S Letting go at $120 only. Pm for fast deals! 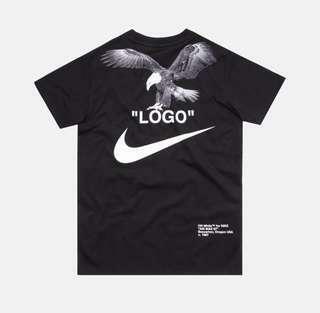 Selling BNWT Nike Off white NR6 Tee XS Black Letting go at $120 only. Pm for fast deals! Bnwt Yebra UK9/US9.5 Local pair from footlocker. Trades to only off white zoom fly US9. Pm to deal! 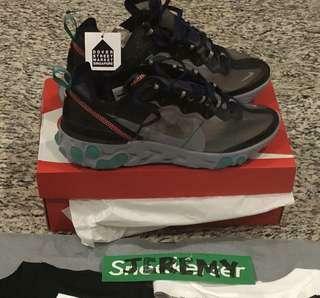 Selling BNWT Nike Element React 87 Midnight Navy. 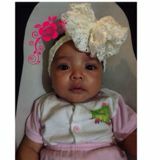 From with receipt DSMS. US8.5 $240 Letting go at rtp. PM to deal! 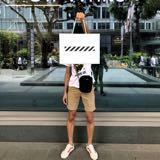 Selling Nike Off White NR6 Tees All BNIB. With receipts. 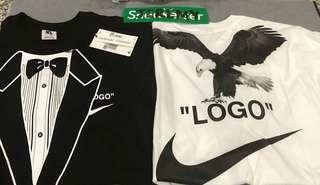 White S - $130 Black XS - $140 Pm for fast deals. First come first serve. Thanks! 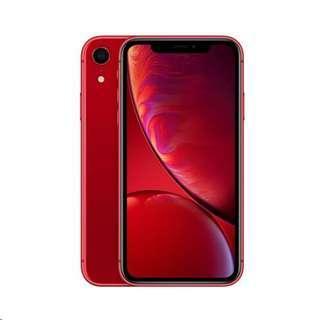 WTS BNIB iPhone XR 64GB. Going to recontract with Singtel. Letting go at $980. Pm me to deal! 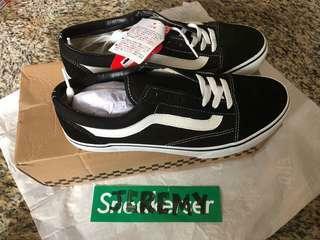 Wts BNWT Vans Old Skool V36CLA EU42/ US8 Bought in Japan. 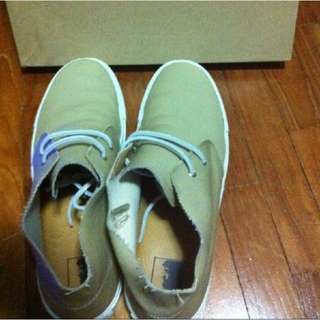 Selling at $60 Non Nego. 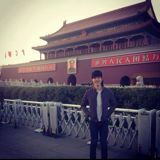 PM to deal!